How would you like a new pair of shoes – for free ? The big brands of New Balance, Nike, and Reebok are willing to give you a new pair of shoes for a few weeks. All you have to do is wear them around and give them candid feedback so they can continue to make great products. So, if you’re actively involved in sports or just like lacing up a pair of good looking sneakers, sign up to be a product tester with these top brands. How Does Shoe Product Testing Work? New Balance’s Wear Test, Nike Testing, and Reebok Product Testing programs all work in similar ways: You fill out the application, give some basic size information, and wait for them to send you the shoes to test. Once you get your free shoes, you wear them while playing your favorite sport, going for walks, or on your morning run. Just about everywhere. You let the brand know your feelings of the shoes by keeping a wear-log and answering surveys about the shoes. You’re not paid for testing the shoes, and they do have to be returned to the company at the end of the test, but they are yours for the duration of the test – for free ! If you want to see how New Balance running shoes or hikers feel, without paying for them, consider joining the Wear Test program. You’ll be selected to be a New Balance product tester based on the company’s needs, your shoe size, athletic profile, and location. You’ll receive free shoes to wear/use according to specific instructions for the duration of the test, which is typically 4-6 weeks. Feedback is very important to product testing. You will have to log into the New Balance Wear Test website during the test period, as well as after, in order to provide written feedback about the shoes. You will be asked about how you used the shoes (athletics), the fit and comfort level, and aesthetics. After the test, you have to return the shoes to New Balance so they can see the wear-and-tear and durability of the shoes. Don’t worry, this is not a negative reflection on you, they need to see how well their product holds up under normal circumstances. As a tester, you are graded on how often you used the shoes, the quality of your feedback, and your promptness in answering the surveys about the shoes. 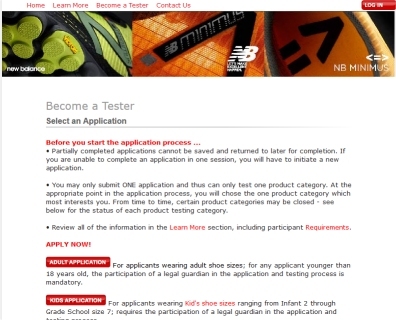 If you are a considered a good tester, you are invited to test more New Balance products. Currently, New Balance Wear Testers must reside in the USA and be at least 18 years of age. You also need a valid email address and know your shoe size based on the Brannock Scale. 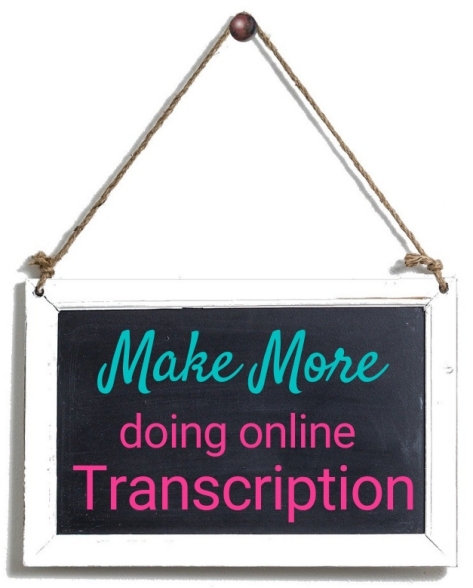 Helpful Tip: Be punctual in responding to the surveys. Remember, you are graded too. I’m a BIG fan of Nike. They seem to fit my pudgy little feet so well. And this is why I am happy to be part of their product testing program. 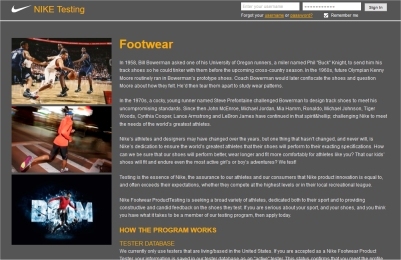 Seeking a broad variety of athletes, Nike takes on shoe testers throughout the year and they want to match their tests to your activity and performance level. When you apply to be a Nike tester, you indicate your athletic prowess so Nike can add you to their database for best-match testing. 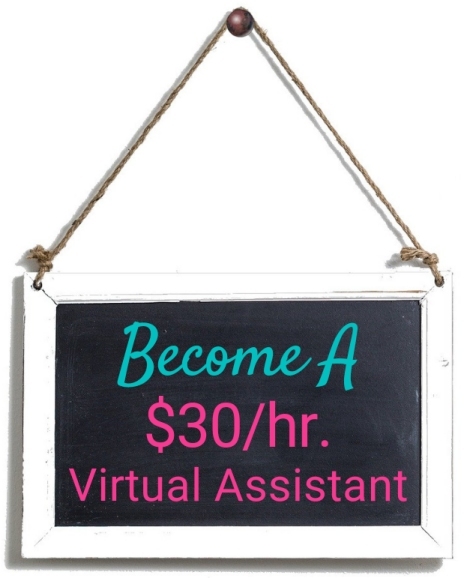 Additionally, you will have to provide your email address and physical address. Testing is done in one of two ways: on-site, which normally lasts a day; or remotely. As an on-site Nike product tester you will go to a testing facility based on your personal location. The test lasts about a day and covers everything from comfort, appearance and durability. If you are approved to be a remote tester, you will receive product testing invites via email and – after accepting the invite – your free shoes and specific instructions are sent to you. Remote tests which lasts several weeks or months. Similar to New Balance, you will log onto the Nike Testing website to answer surveys as well as maintain a wear-log. These are vital to the testing process. Nike wants to know – in detail – how the shoes perform, how you feel about them, and any other relevant information that will help them improve their product. Your free shoes must be returned to Nike so they can examine them, which is another aspect to product improvement. Where Do You Sign-Up? Hop on over to Nike’s product testing page to sign-up. Helpful Tip: Nike has very strict rules, such as no taking pictures or posting photos on social media, so make sure you abide by them or they will kick you out of the testing program. Part of the Adidas organization, Reebok is synonymous to “aerobics of the 1980’s” . At least to me, which is not a bad thing. If you are a a fitness enthusiast who runs, walks, plays or trains daily then Reebok needs you to test new, never-before-seen shoes. 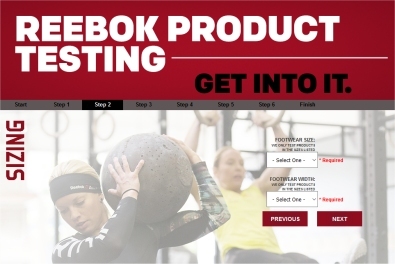 To be a Reebok product tester, you have to provide your accurate shoe size, be at least 18 years old, a US resident, have a valid email address, and you are not participating in a competitor’s testing program. The application process is quick and simple, after which you are added to their database of testers where you wait to get the email invitation to test their shoes. Just like the other two brands listed above, Reebok picks their testers based on their athletic needs at the moment. 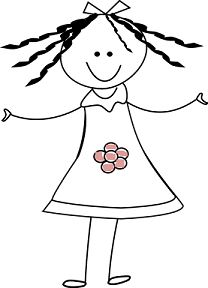 Once you’re selected to be a tester, you will find the test period lasts a few weeks. During this time you are expected to wear the shoes as often as possible and perform the required amount of activity requested. Although you have to return the shoes back to Reebok – so they can examine the wear and tear – they do say they will send you a complimentary product gift. Perhaps free shoes to KEEP ? Helpful Tip: Be honest in your review of the shoes and they will send you a gift. These are well-known brands that are willing to give you free stuff just for sharing your feelings. Even if you’re not an athlete, you probably know someone who is – someone who can benefit from getting free shoes, even if for a short period of time. 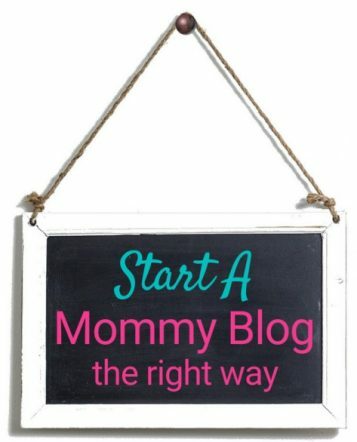 Previous Previous post: In a Working Rut? Here are 14 Actionable Ways to Get Out of it. I would like to be a tester for your shoes. Go ahead and sign up 🙂 Let us know how it goes for you.